BC’s skyrocketing home sales may be good for brokers in and around Vancouver but bad for everyone else, with new numbers for the province making a good case for tighter mortgage rules. "BC home sales climbed significantly in March," Cameron Muir, BCREA chief economist wrote in an official release Thursday. "More homes traded hands last month than any March since 2007. On a seasonally adjusted basis, March posted the most home sales of any month since December of 2009." A total of 9,101 residential unit sales were recorded in March, a 37.6 per cent year-over-year increase. Prices, meanwhile, shot up 14.1 per cent to an average of $641,799 year-over-year. "Rock bottom interest rates and rising consumer confidence have strengthened housing markets in most regions of the province,” Muir said. "Many board areas are now exhibiting sellers' market conditions with home prices advancing well above the overall rate of inflation." 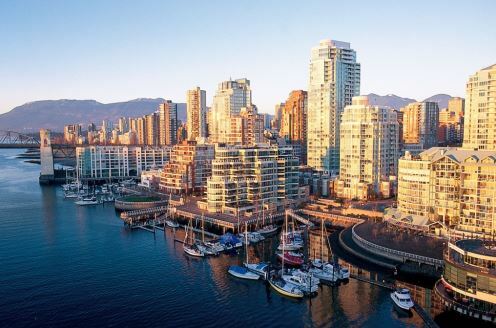 Meanwhile, the IMF chimed in once again on the state of the housing market, expressing concern about record-low interest rates – which are being credited for pushing sales in British Columbia.